Expert re-roofing services in Perth, WA. If your roof, guttering or downpipes are beyond repair, re-roofing is the only option. 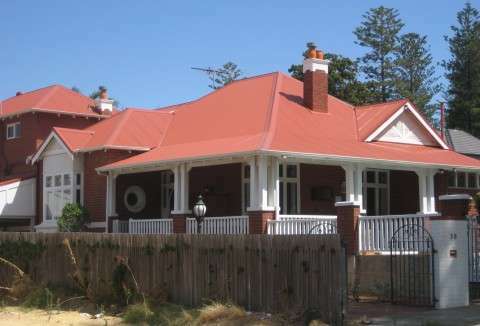 Advanced Roof Restoration offers re-roofing in Perth that our clients recommend for premium quality restorations. 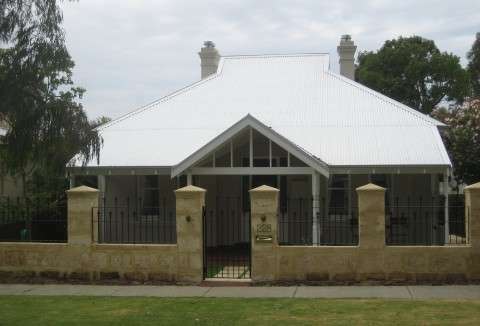 We’ll replace your guttering and downpipes, and remove your old tile, tin or asbestos roof replacing it with only the best Australian-made Blue Scope Colorbond® or Zincalume® steel roof sheeting. To find out about our re-roofing costs, contact us today and we’ll provide you with an obligation-free quote. Re-roofing essentially involves removing your old roof and replacing it with an entirely new roof. We offer re-roofing for commercial and residential properties; we only use high-quality products that look great and will add value to any property. Are you uncertain about whether your roof needs to be replaced? Detecting water leaks that can lead to dampness is an indication that you should get a professional opinion to avoid rapid deterioration of unsafe timber beams or tiles. This will only lead to further damage under the tough Australian weather conditions. We understand the necessity for re-roofing specialists and reasonable re-roofing and new roof costs, which we offer. If you’re struggling with a leaking roof and gutters, it’s important to hire roofing specialists with affordable prices. When hiring us, you get a full 10-year guarantee on workmanship and up to 30 years’ manufacturer’s warranty on materials. Using the best products, our team provides quality re-roofing services. Get a free quote from us today. As licensed roof asbestos removal specialists (Worksafe Licence No – WARA204), we continuously strive to be the best in our industry. We provide a comprehensive quote at your request for your re-roofing project, detailing all work required. We believe in 100% transparency. We use quality roof products and provide excellent service to ensure the best roof is over your head! 2Ensure driveways, paths and paving are protected when positioning waste bins on these surfaces. 3Remove and dispose of the old roof. 4Install new roof battens, if required. 5Replace guttering and downpipes, if requested. 6Install Engineered and Council Approved roof tie downs. 7Fit under sheet insulation, if requested. Under sheet insulation provides heat and sound insulation as well as preventing condensation forming on the underside of the roof sheeting. 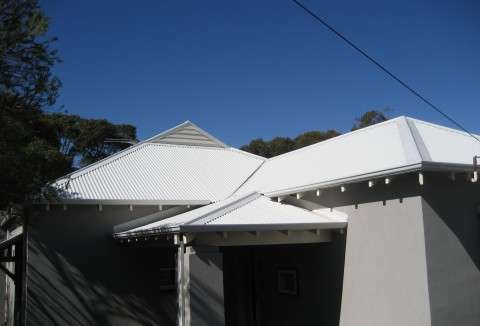 8Fit new Zincalume® or Colorbond® roof sheeting in your colour choice. 9Install Ridge Capping and Flashings. 10Clean up and remove all waste.